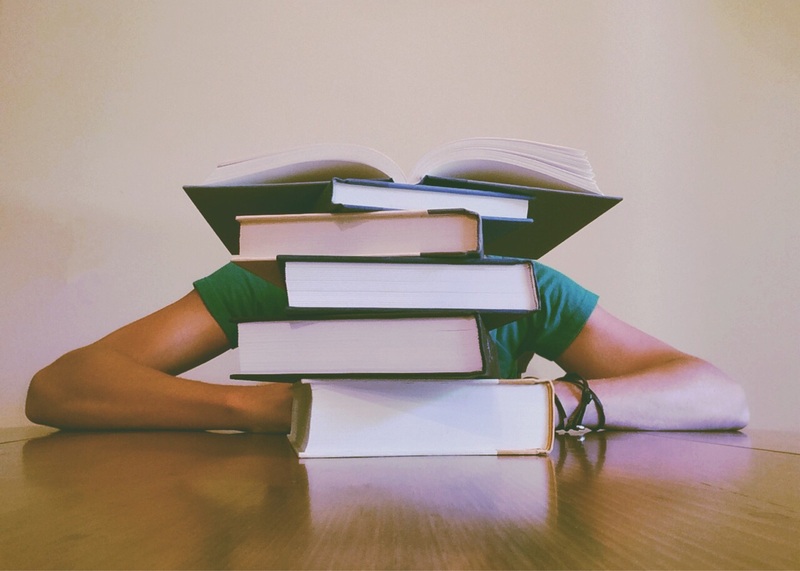 Is Further Education Worth It? Going into further education after leaving school seems like the best option for many. At eighteen years old, you don’t know what you want to do. So instead of going full time at a job you despise and would love to bring down from the inside, you choose to pursue the highs and lows of university life. But is it all worth it? Tuition fees have skyrocketed, and continue to raise, leaving graduates mired in debt. Furthermore, the jobs you wanted aren’t available, too many applicants, not enough positions. Was your three, four, or five years sitting hungover in lecture halls a waste of time? A student loan will ease a lot of money troubles when at university, but it is afterwards that you need to worry about. To combat this, some choose to work while they study, but for those who don’t want to or can’t, then you need to consider what financial shape you will be in upon graduating. While there are national student debt relief programs available to help graduates through this, you should also consider other ways of paying off your loans. It is smart to begin paying back as soon as you graduate. Otherwise, you will find it hard to start prioritizing your debt when you need to pay for rent, food, and everything in between. You are allowed to let loose at college. If you aren’t there for the social side, then you will miss out big time on some priceless experiences. But doing this can cause your health to suffer in the long run. People get so into the party lifestyle that they can develop conditions such as alcoholism or nicotine addiction due to their actions while studying. It’s hard to keep on top of your health; you eat what and when you can and many often suffer from the Freshman Fifteen when first starting. You have so much free time at university that it pays to get into good habits then and not try to repair the damage later. Furthermore, the stress that comes from student debt and deadlines can hurt your mental health, as well. However, universities will offer free counseling if you find yourself struggling to cope with the demands. Studying something at university is supposed to set you up for entering a related career in the future. But how many people have you met who studied something, say marketing, and are still droning away behind a till? It takes time to find the job that you want, and getting it straight out of university is unlikely, but now we are seeing people some five or more years in the future still working away at the same job they had in school. Some people have taken steps towards fixing this by retraining later in life to give them much-needed experience, without having to quit their job. So, if you want to go to university, then go for it. This isn’t supposed to warn you off pursuing further education. But you know yourself, and you need to be aware of what the future may hold upon graduation. Most people who graduated will tell you that university is worth it, but not necessarily in the way that you might think.